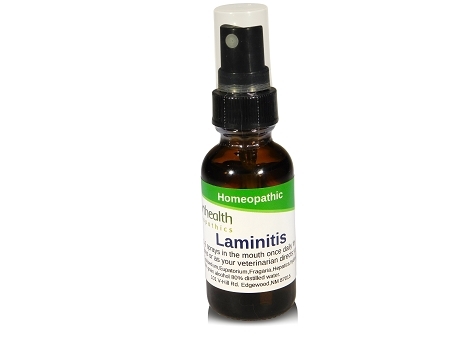 Works great for many horses suffering from Laminitis and may work even bettor as a preventive of Laminitis. If using this product as a preventive use every 6 months 4-5 sprays in the mouth for 3 days. The use of all corticosteroids should be stopped at first signs of disease. If you catch this early enough you will probably save the horses life in many cases . spray 4-5 times into the mouth once daily for 25 days, or as your veterinarian directs you. Active ingredients:Cypripedium,Eupatorium,Fragaria,Hepatica,Hydrastis,Iridium. Non active ingredients:80%distilled water. 20% grain alcohol. "Feline Herpesvirus"(FHV) All Natural Oral Homeopathic Drops. Smarthealth Naturopathics. Feline Urinary Infection (UTI'S) Cleans Urinary Tract, Removes Calculi.